not fussy over make but do like the new GM wheelie duffel! what do people recommend/are using? I have 3 different kits and use three different bags for each. 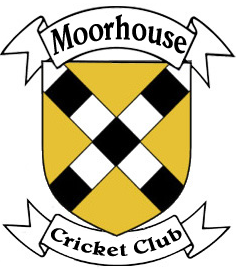 I am using H4L wheelie bag, Kookaburra Player Wheelie and Gray Nicolls Legends Wheelie. I like all of them for different reason. Kookaburra has a separate helmet and shoe compartment along with 3 bat pocket. H4L has 3 wheels so it is more balance and has sticks to keep it shape. Gray Nicolls have very good material and look and feel quality material. Using an ice hockey bag. Bought it used from a used sports gears shop. It is tough, been using it for 6 seasons. 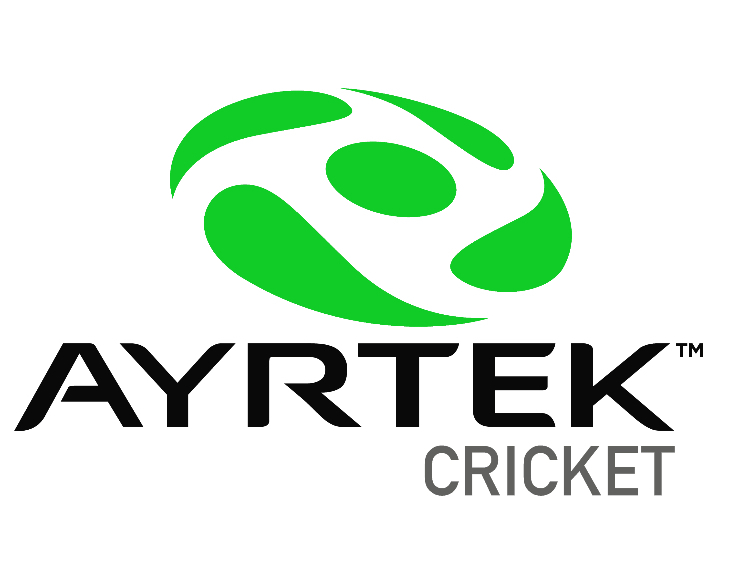 Get in touch with @Ayrtek Cricket about their luggage. Are there pictures and a price? Page created in 0.457 seconds with 32 queries.